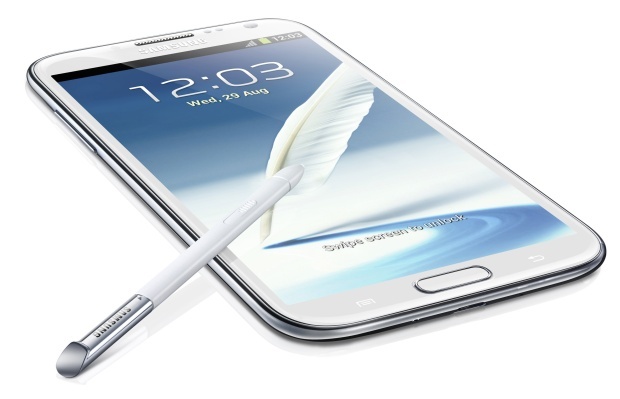 Samsung has started releasing the Android 4.3 Jelly Bean update for its Galaxy Note 2 directly from 4.1.2. This was reported by AndroidPit today. The update will bring the Android Device Manager to Galaxy Note 2 along with the other Android 4.3 Jelly Bean specific features like multi-user mode, Bluetooth Smart, improved accessibility settings and more. Though there is no official confirmation about this development but knowing that the 4.3 Jelly Bean was always on works for Galaxy Note, Samsung may launch the update by end of this week.